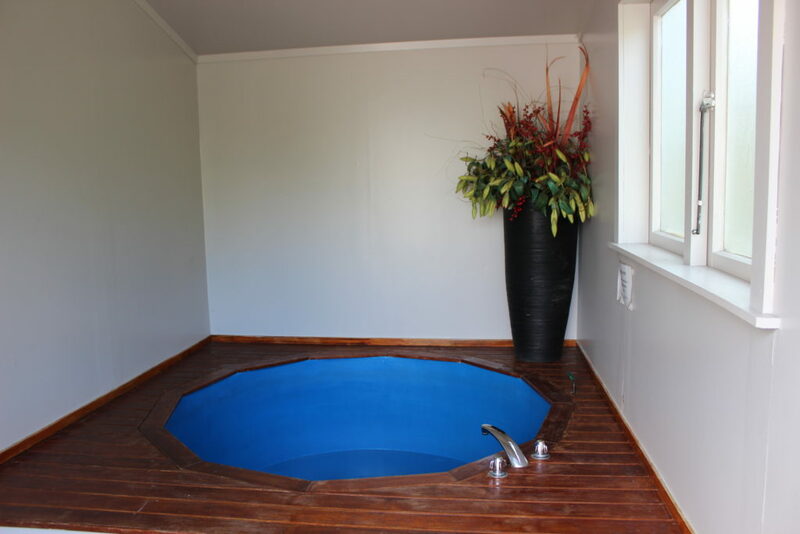 Spa Pool is a luxurious addition to the two bedroom suite. 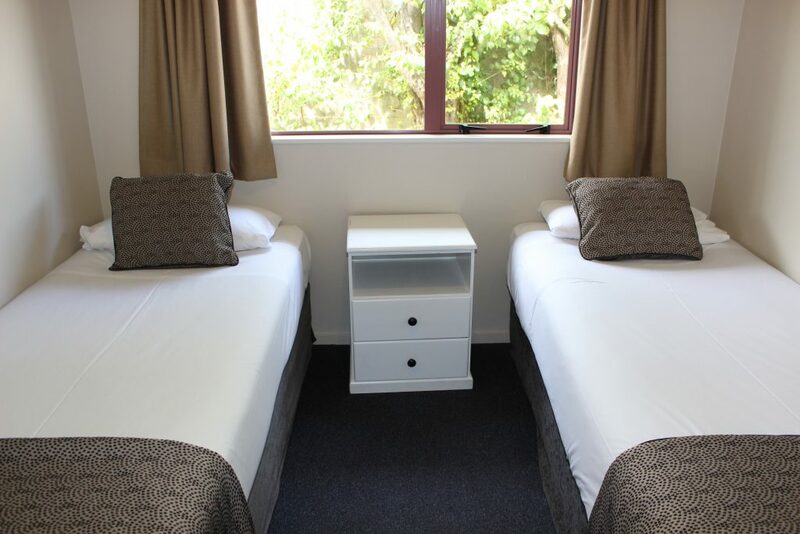 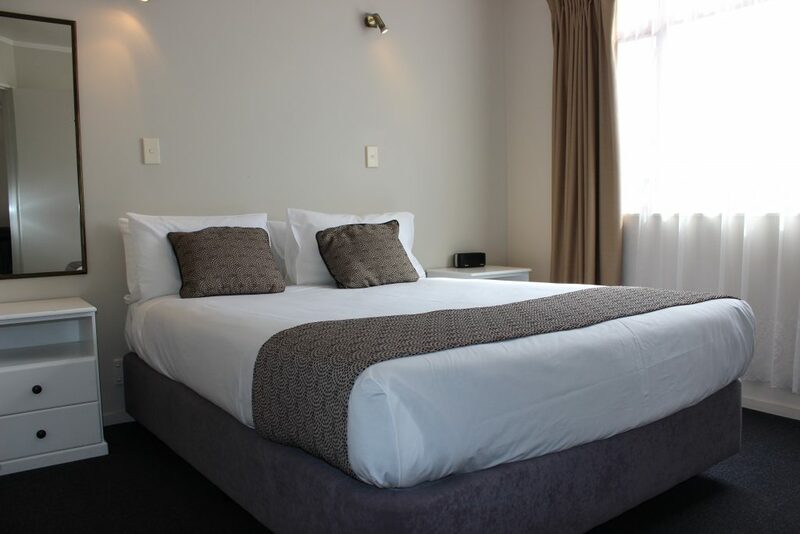 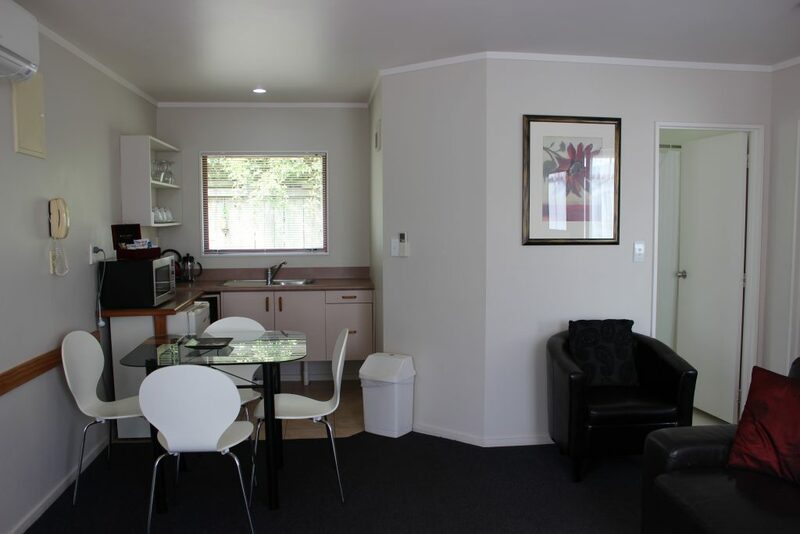 Great for a family break with Queen bed in one bedroom and 2 single beds in the other. 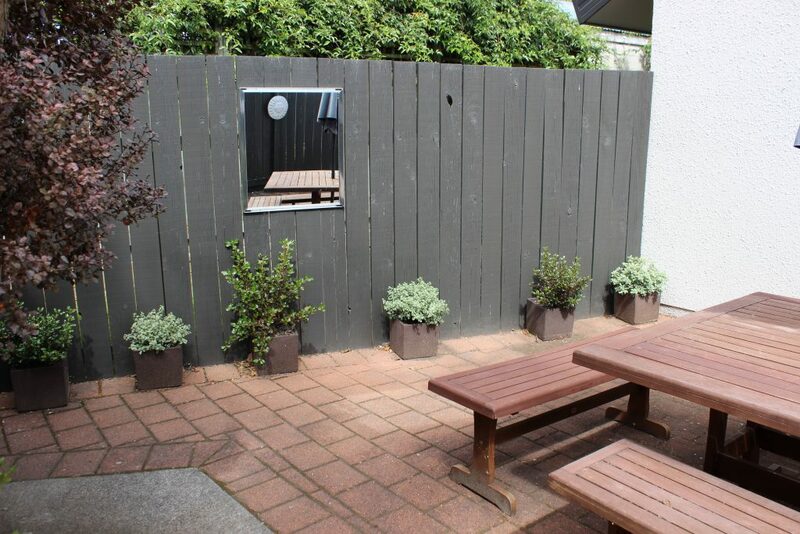 Relax in the private Courtyard, covered in spa pool and BBQ all for your own use.